Restore Your Home or Office with Our Service for After Builders Cleaning in Sydney! A throughout clean throughout the structure – not just the areas visited by the builders! Choose from weekend, evening and early morning appointments – whenever the builders leave! Free pricing information on request! 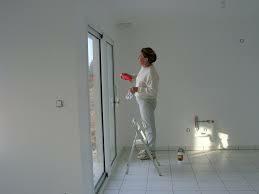 Why Hire Our After Builders Cleaners? Our after builders cleaners work methodically through your home or place of business, restoring everything to spotless condition… it doesn’t matter whether the builders went in that room or not! We use the latest cleaning solutions to achieve stunning results, carefully removing any excess paint on windows or plaster marks on walls, leaving your newly improved or repaired property in the shining state which you always imagined. We’re available across the Sydney area. You can set up a total clean by adding our carpet cleaning, upholstery cleaning or deep cleaning services to your order, getting all of your household or office fabric refreshed from the dust that often accompanies a visit by a construction crew. 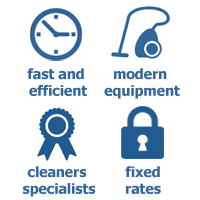 We offer big savings on multiple service bookings too, so remember to enquire when you call! Book the After Builders Cleaning You Need in Sydney Now! Give us a quick call on (02) 9098 1732 now and enjoy a free quotation on the after builders cleaning you need in Sydney right away. 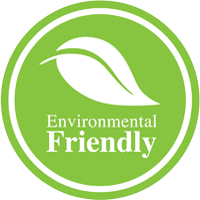 Our team know everything there is to know about our construction cleaning services, and can also be contacted via our chat facility and simple booking form online.